I live and work in downtown Toronto. 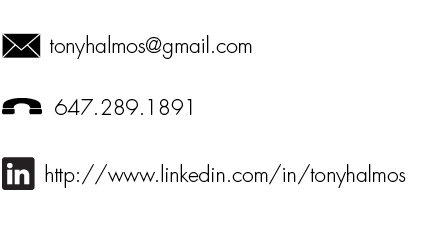 Here are three ways you can reach me if you want to talk with me about getting creative and productive. This is Fig. He is a thirsty kitty.